In yesterday’s Birmingham Mail Peter McDonald, the opposition leader at Bromsgrove District Council, blasted the council’s spending record in light of the inflation-busting 4.5% rise in council tax they are inflicting upon their residents. According to the newspaper report, taxpayers in Bromsgrove now face the highest taxes in Worcestershire. But what are they really getting in return? “The council is investing more than £5million in an unnecessary IT system that we won’t see the benefit of for more than 15 years. It is completely obsessed with it and this year alone it will mean we are losing £300,000. As a result people in Bromsgrove are having to pay higher taxes to cover the costs and we are actually losing some services. …It’s time this council governed itself instead of blindly spending more and more money on consultants and IT systems that we don’t need”. Unfortunately this sort of reckless spending really is endemic in local government around the West Midlands. The powers that be are loathe to tighten their belts, and instead they're contented to fritter away our hard earned tax pounds on schemes and ideas that seem to yield very few measurable benefits. IT systems that bear fruit in 15 years time seem like a poor way to ‘invest’ when all technologies advance at such a rapid rate, outmoding anything in their wake. And consultants are generally a sure-fire way to shed several thousand pounds without providing a single service to the general public. Higher taxes, lost services, expensive consultants, budget shortfalls and pricey equipment that could potentially become obsolete before it serves its purpose, all come together to prove that this council’s performance is truly lacking, so it will be interesting to see whether councillors and officers are rewarded in spite of this with a decent pay rise. 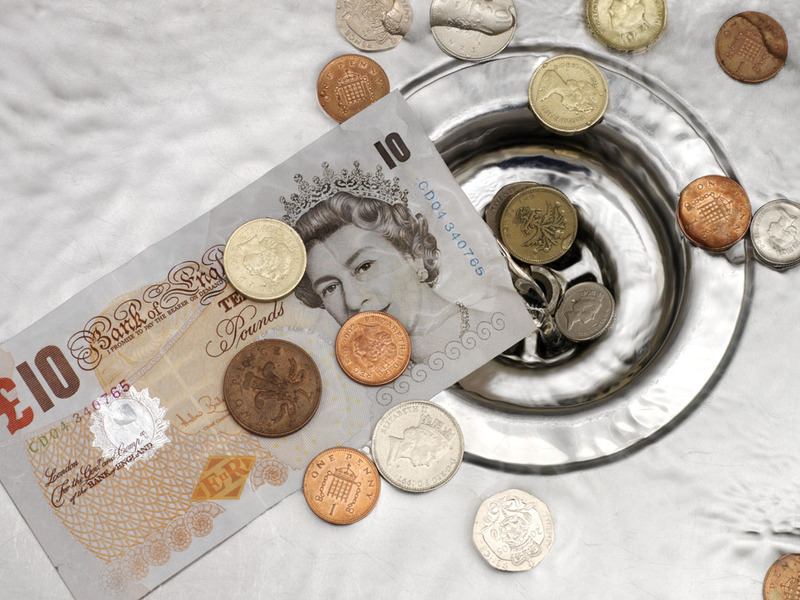 Unfortunately, so often in the public sector pay and performance bear no relation to one another and doubtless Bromsgrove District Council will ignore any notions of value for money and simply follow suit.